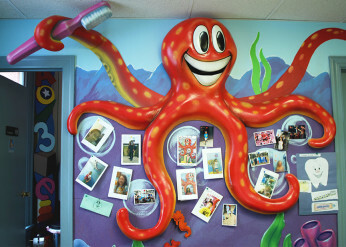 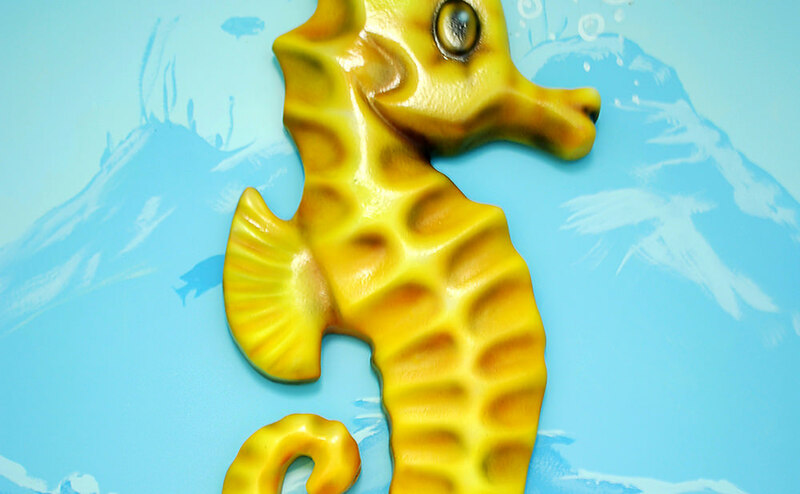 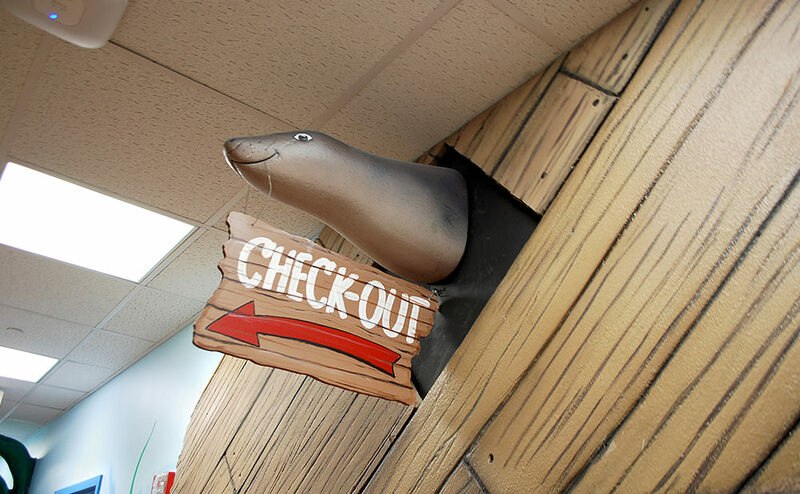 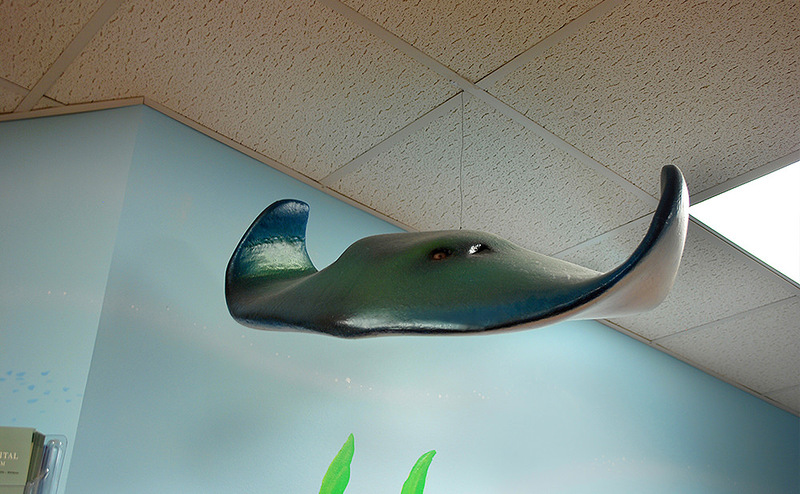 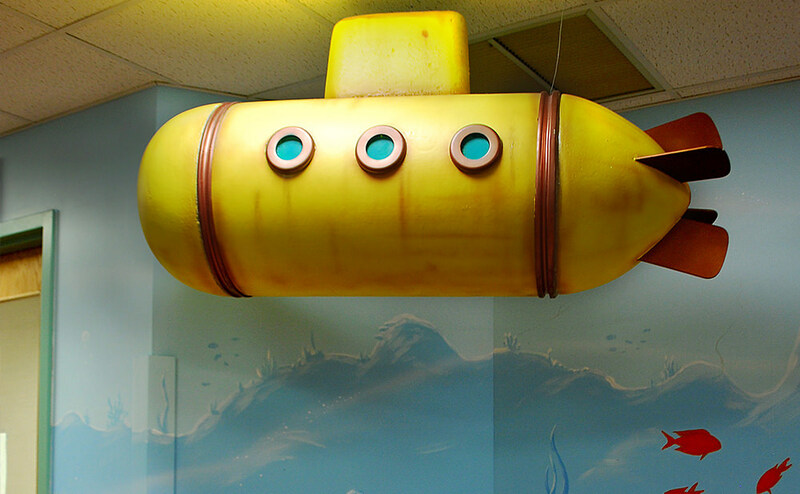 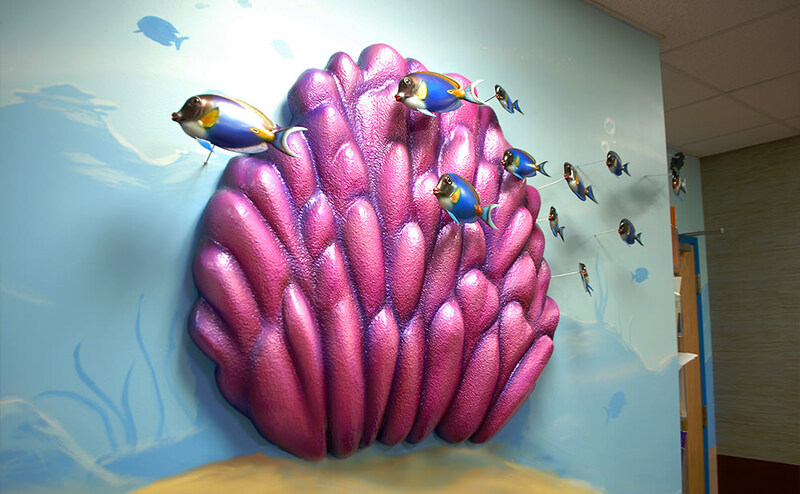 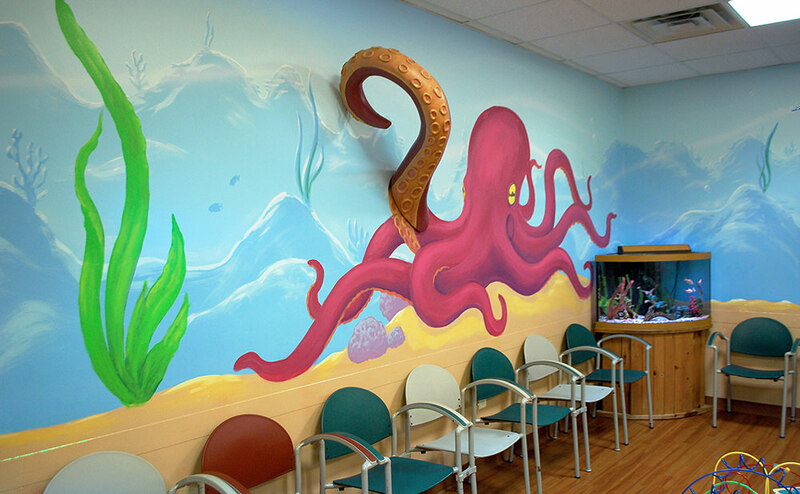 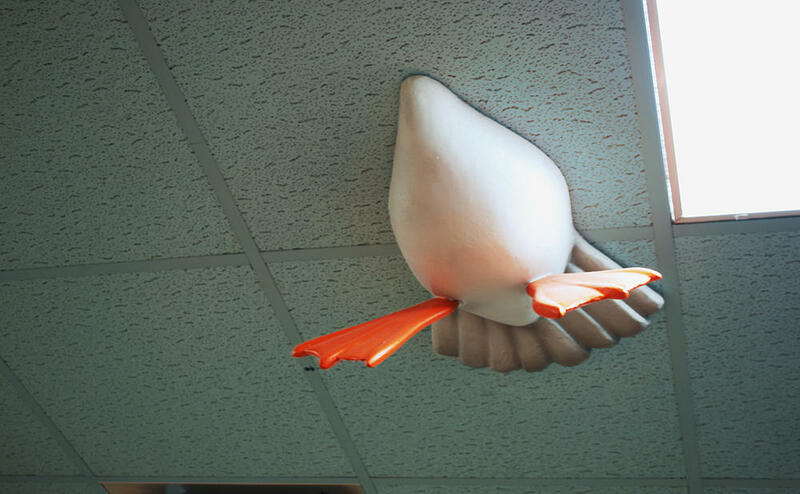 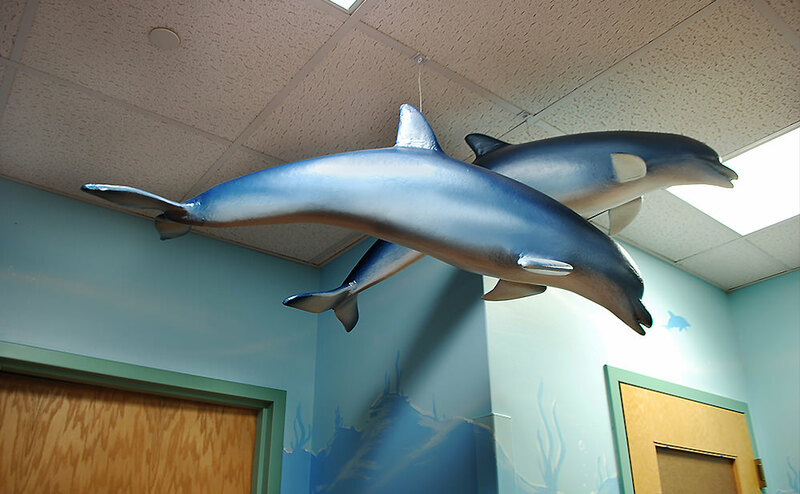 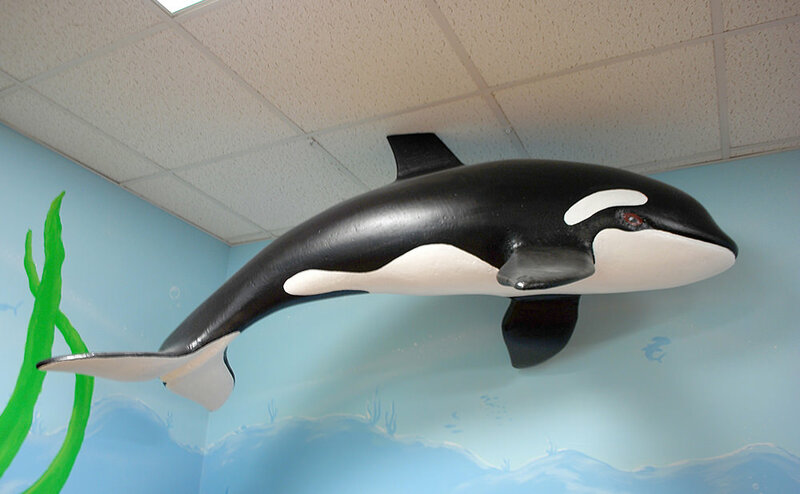 Hired by Pediatric Associates to renovate current office and introduce a full undersea themed environment, including painted undersea landscape and an array of 3D sculptures and wall reliefs. 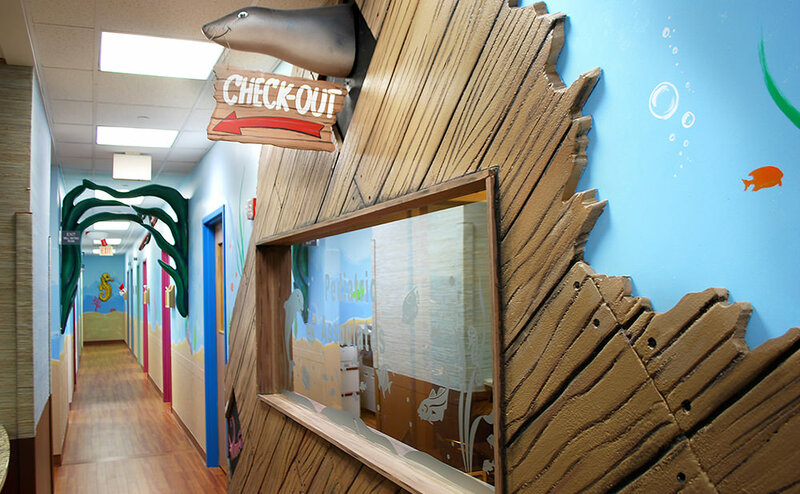 Client was looking for a more “National Geographic-esque” pediatric look, that was appealing to a wider demographic of kids. 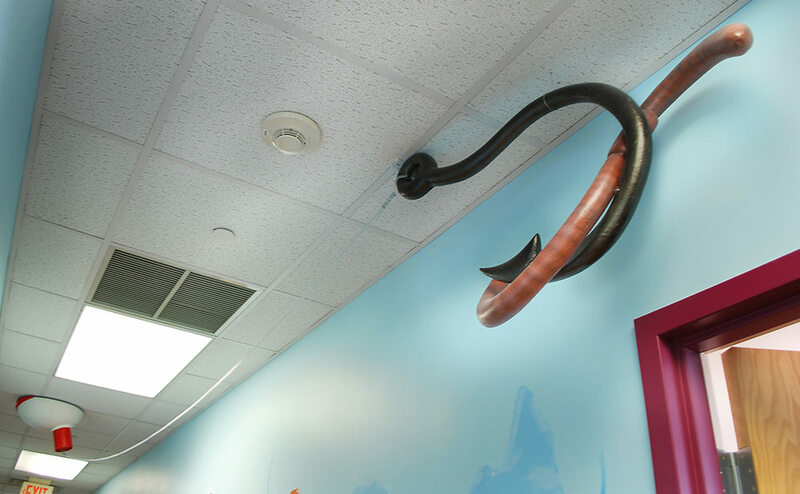 Spanning a 2 year period, project developed in 4 stages the largest being the first, and further developing as new areas of office were reconstructed.